Advenser since 2007 has been offering Point Cloud to BIM and Laser scan to BIM conversion services using Revit to its global clientele of engineers, architects, general contractors, civil contractors and construction companies. The highly skilled team of BIM engineers with us, who are conversant in the present day industrial practices and the international industrial standards & codes can take your scan data and transform it into a highly detailed BIM model using Revit or Microstation. We ensure that the intelligent BIM model we develop facilitates As-Built, renovation and refurbishment purposes. Over the last decade, we have completed 1400+ point cloud to BIM conversion projects in architectural, structural and MEP disciplines. 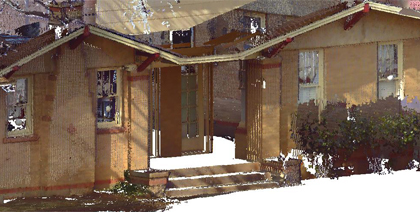 What do we do as a point cloud to BIM service provider? As a renowned point cloud to BIM service provider, our service is focused on developing intelligent as-built models that can be used to analyze the existing condition of a building as well as for redesigning, renovation and demolition purposes. We make use of the BIM software package Revit to export the set of point cloud data to develop accurate As-Built BIM models. 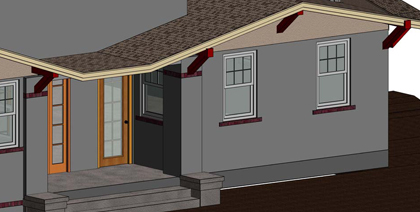 It is from these BIM models the 2D plans, elevations and sections are extracted with perfection. Our BIM experts have the relevant experience and expertise required to handle the large volumes of the point cloud data and point cloud models with ease. The team of engineers and BIM modelers at Advenser are highly motivated and quality driven striving to offer our clients services of impeccable quality. The dedicated team of 240+ BIM engineers at Advenser, working on various disciplines have the skill and expertise that are second to none when it comes to handling BIM projects. Since the inception of the company, we have been a trusted partner to the AEC industry catering to its BIM requirements. Over the years, we have successfully completed 230+ BIM projects of various complexity and volumes for our global clientele. It is this experience and expertise we have gained that makes us capable of seamlessly handling BIM projects.